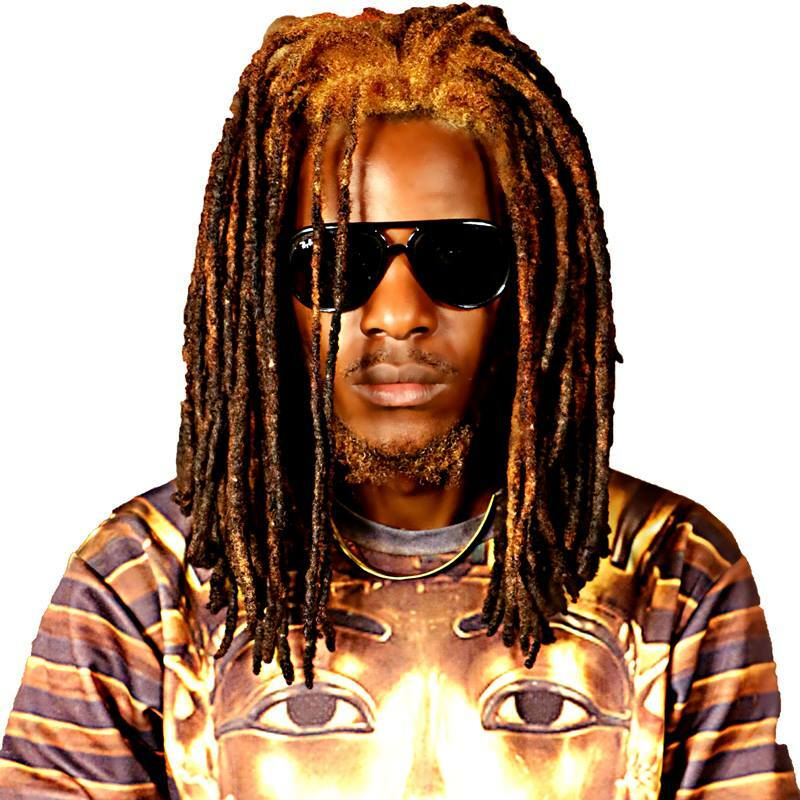 In readiness of his forthcoming album, The creative rapper and producer – J.O.B continues to offload massive records. 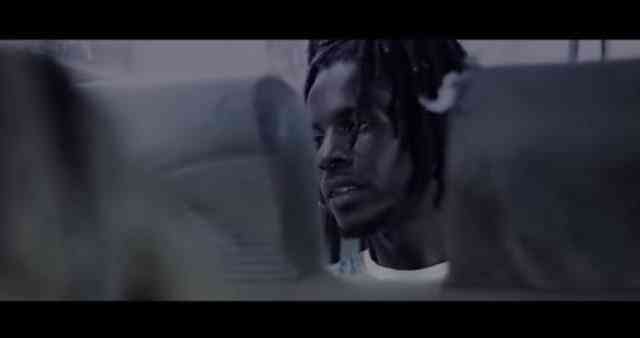 Dasim Records presents the visuals to “Dear Brother“, a record done by one of the most talented acts “J.O.B“. 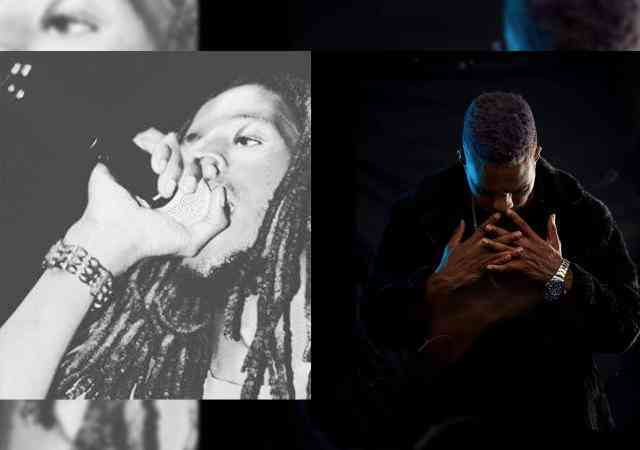 When asked why he has been off the scene musically, the versatile rapper/producer “J.O.B” apologized to his fans for the absence and offered a hint on what is to come. 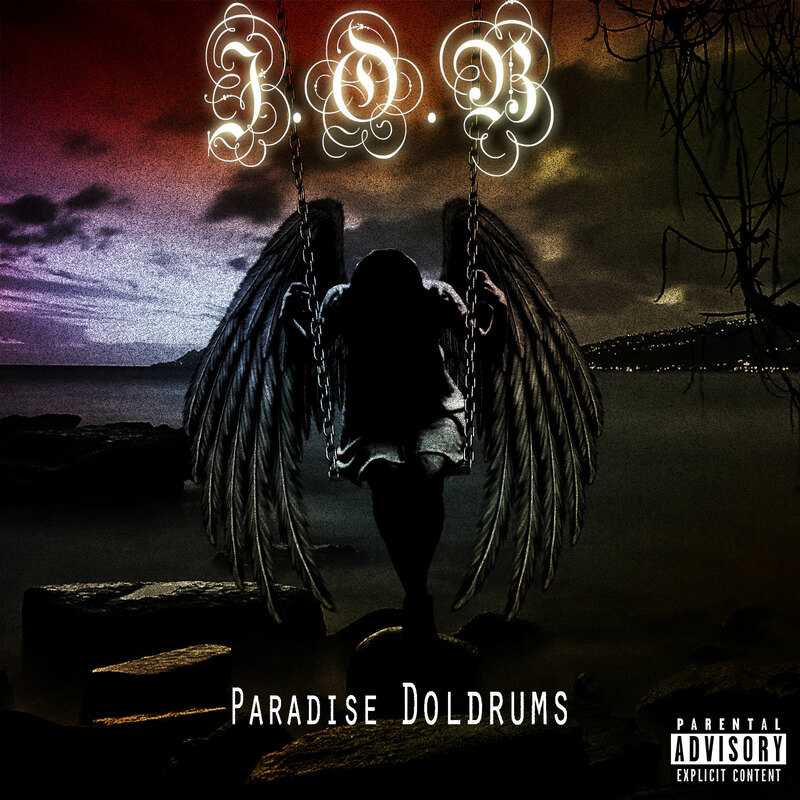 In the first few hours of the J.O.B‘s “Dear Brother” release, a number of people got touched after paying particular attention to the emotional lines penned down as he tried to reachto his Musical brother “Bobby East“. 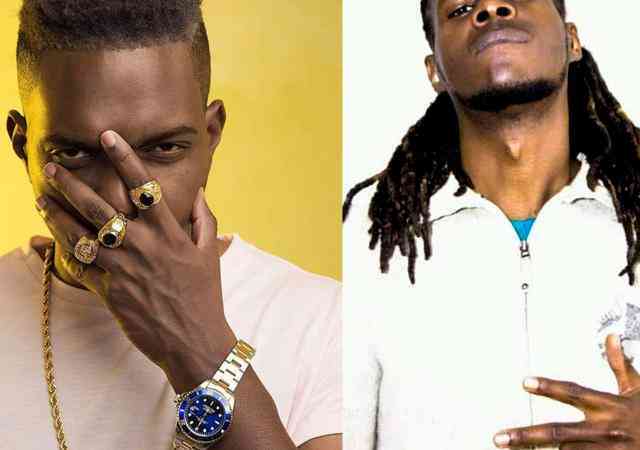 Producer, song writer and artist – J.O.B sets the record straight in his new song “Dear Brother“. 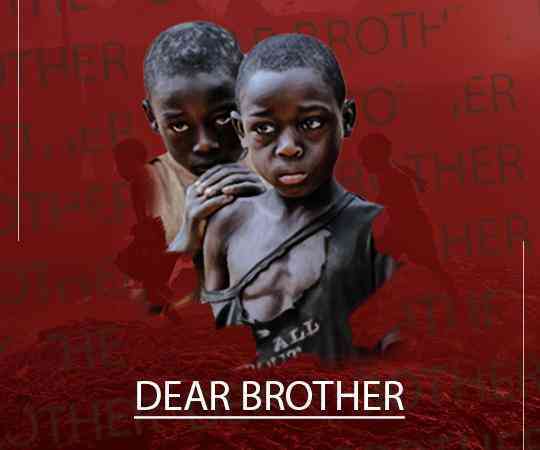 “DASIM Music” presents one of their music icons – J.O.B with his new emotional Hip-Hop song titled “Dear Brother“. 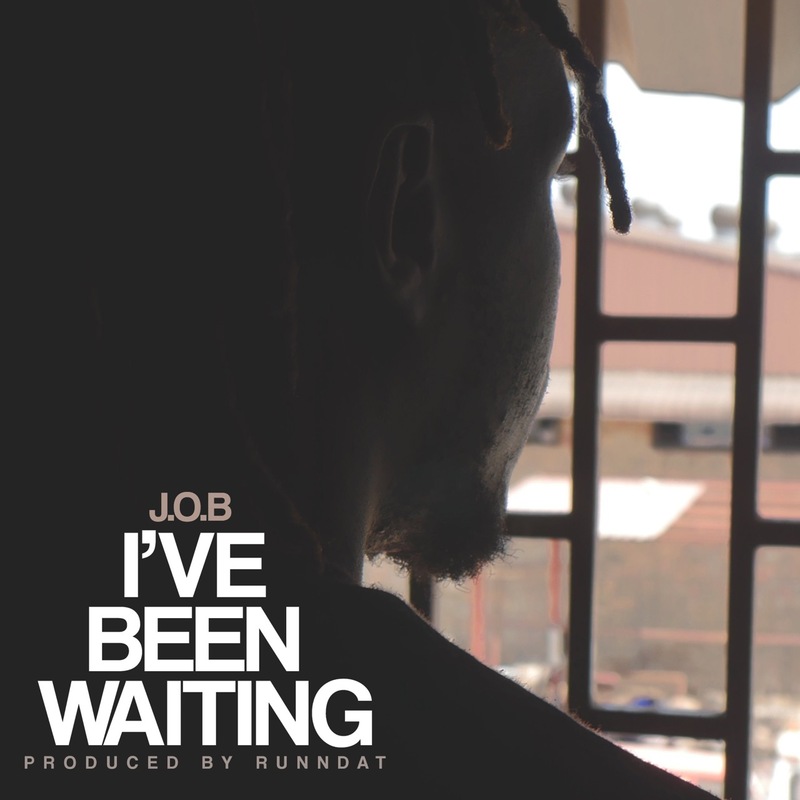 To celebrate his 29th birthday, J.O.B proudly share his latest release titled “I’ve Been Waiting“. Following my promise to bare all and go as hard as he can as evident as ICOBG. 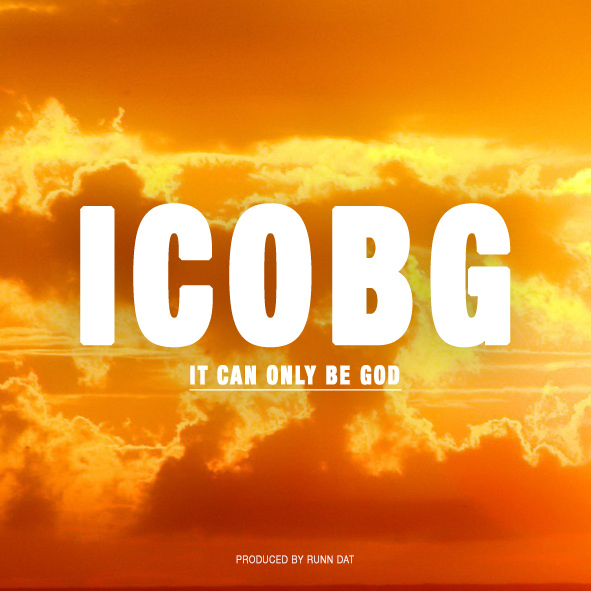 J.O.B releases a new song for this month entitled “ICOBG (It Can Only Be God)”, produced by Runn Dat. 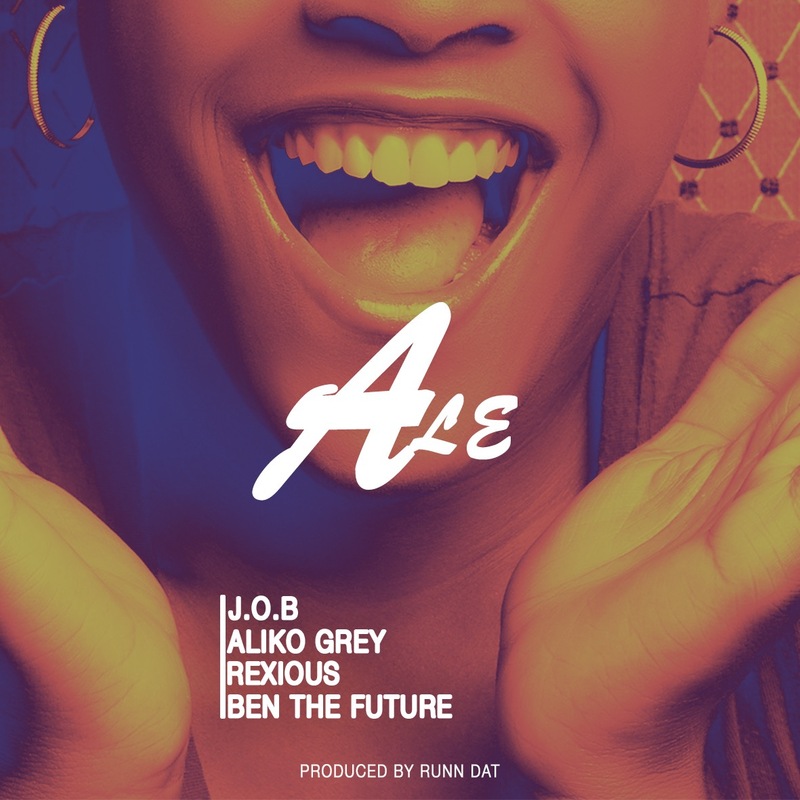 J.O.B comes through with something new titled Ale, a song about love and the desire to please a loved one. 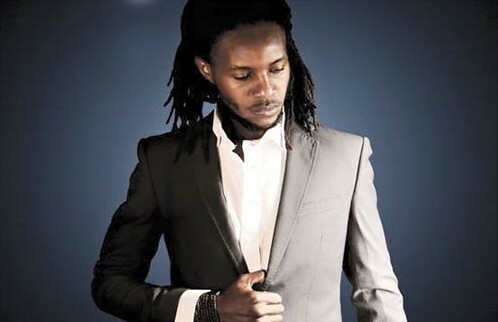 With so many songs recorded for Jay Rox‘s Outside The Rox 2. 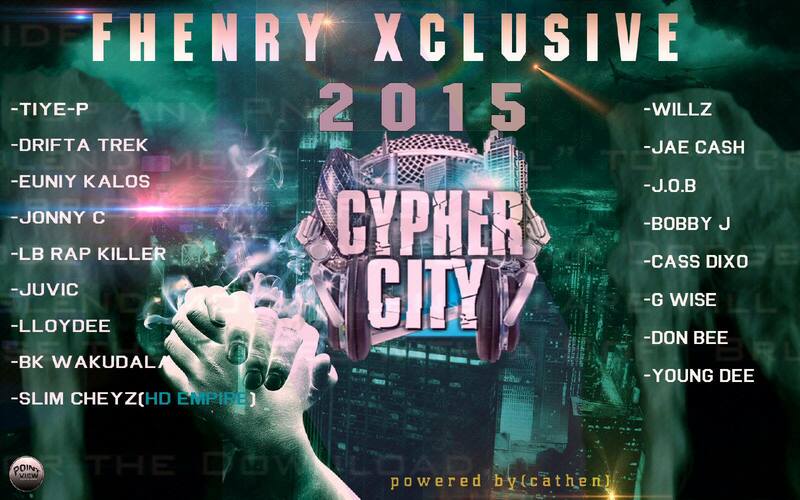 This is one of those that did not make it but Jay Rox said he’ll deliver to the music fans no matter what happens. 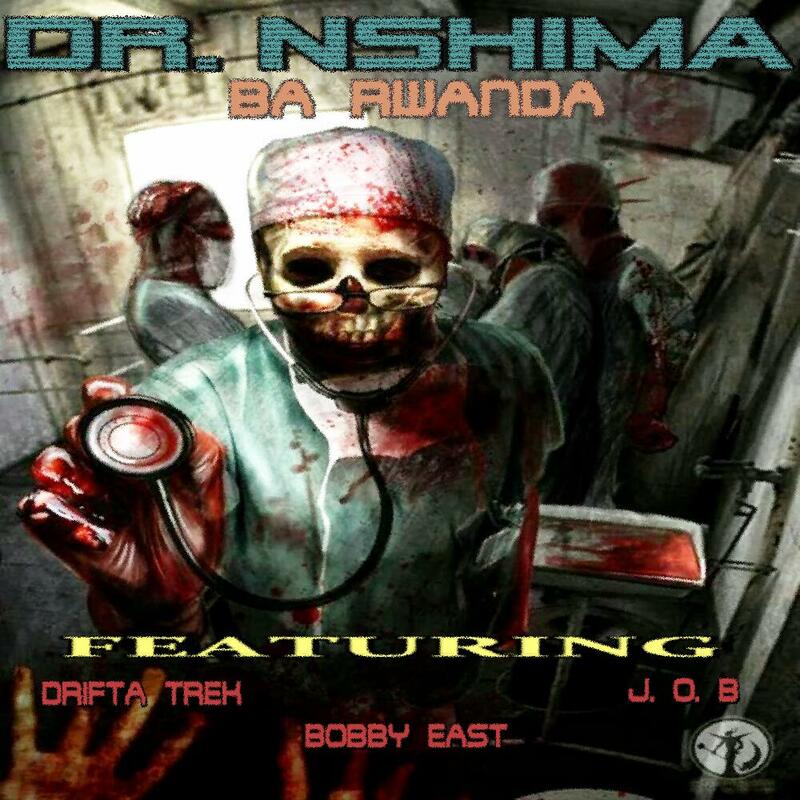 Dr. Nshima shares his latest single titled “Ba Rwanda” which talks about people who show up at the bar without having any money to buy their own beers. 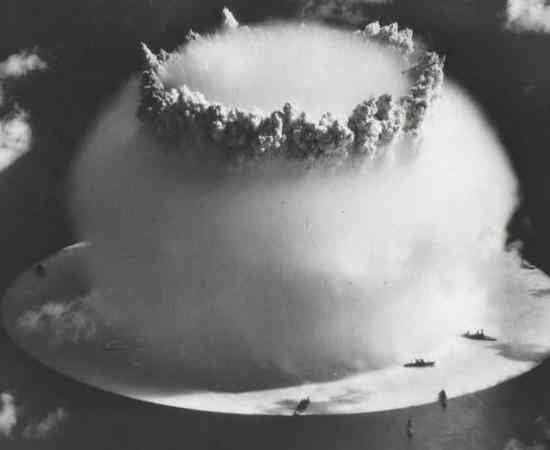 It features Drifta Trek, J.O.B and Bobby East. Get caught with this new offering off Muvic Record Productions, a love themed soundtrack by super talented uprising singer, O’Nelly. 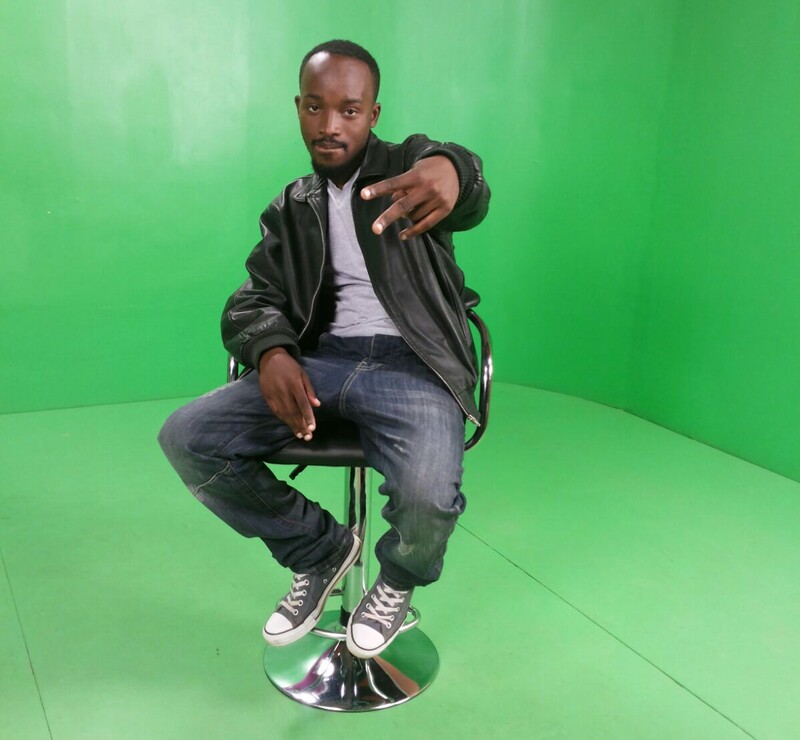 Rapper Job Mwanamwalye is set to release his forthcoming Mixtape that will be available online on March 30th 2016 (30/03/15). 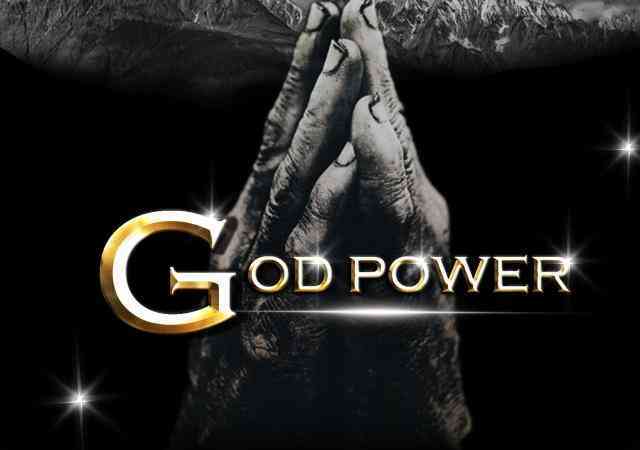 It will be released under Dasim Music. 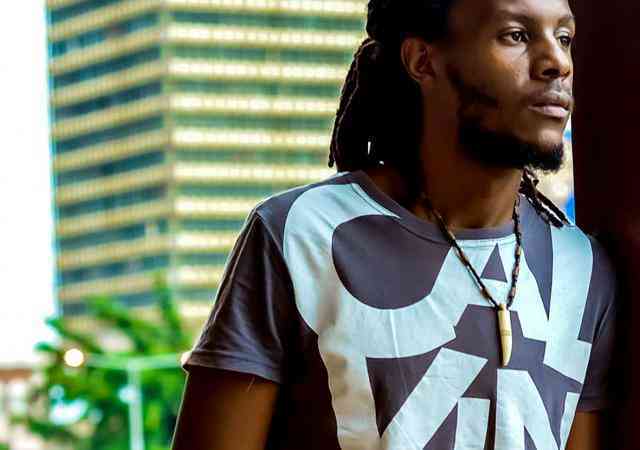 Like many songs written by J.O.B, Ku Dodwesha, Awe directly fires shots at people that seem they know much better on how he is supposed to live his life. 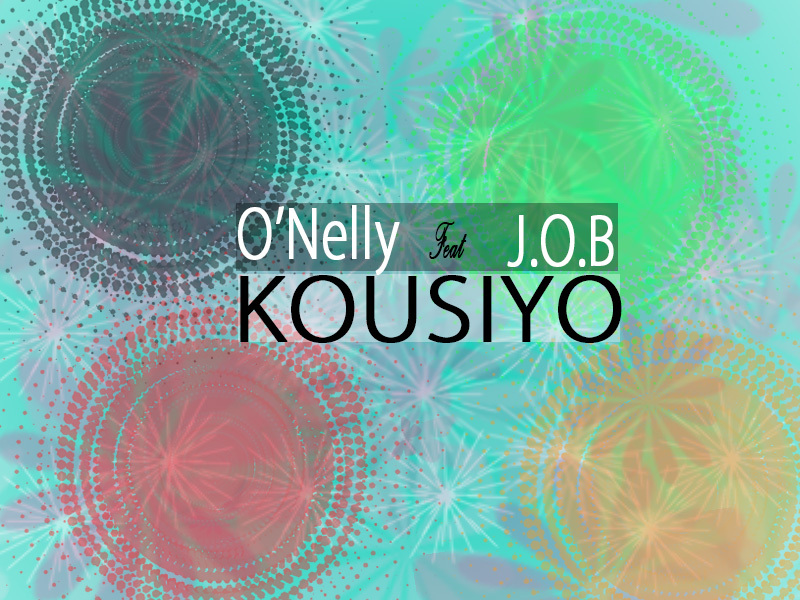 Here is something sad and emotional from J.O.B Nichikali tagged ‘We Are One‘ – A dedication to his mother and father. 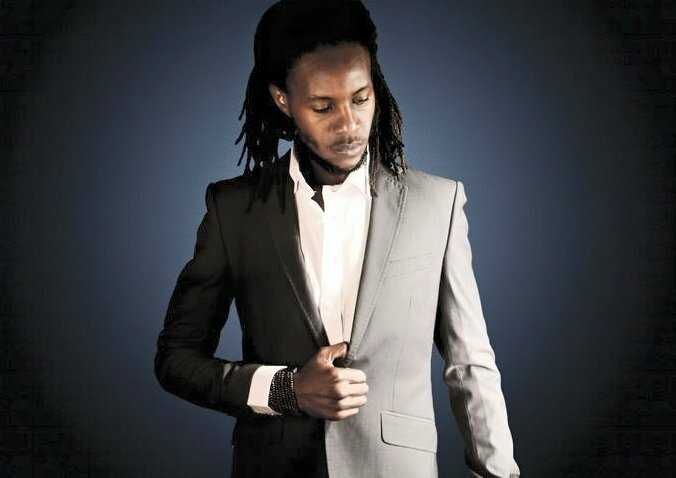 This jam means a lot to the artist, he tells about something really personal and close to his heart. 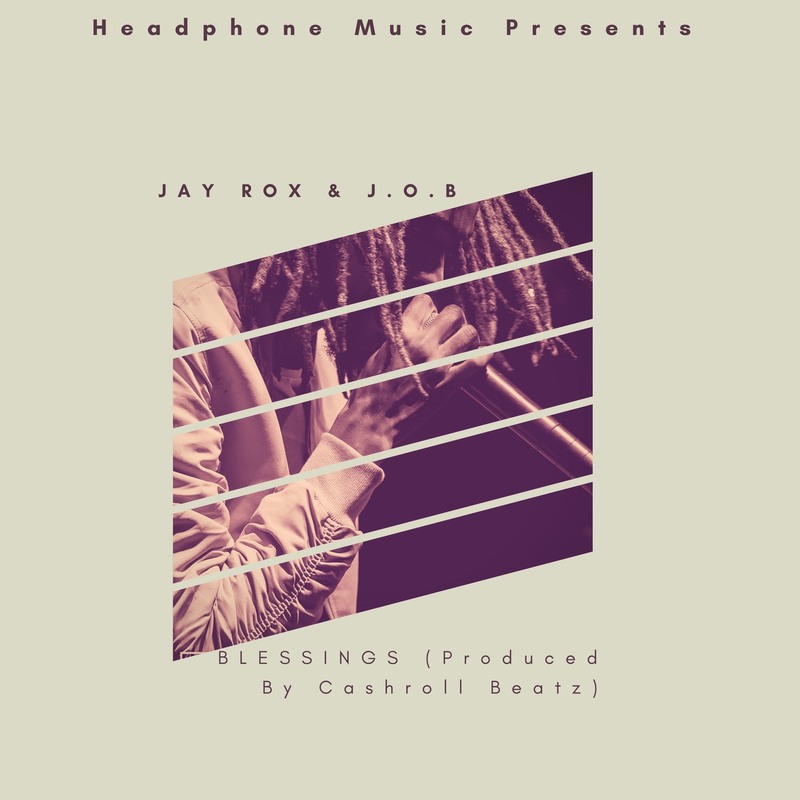 J.O.B drops another brand new self produced single titled ‘Am Feeling Good‘.